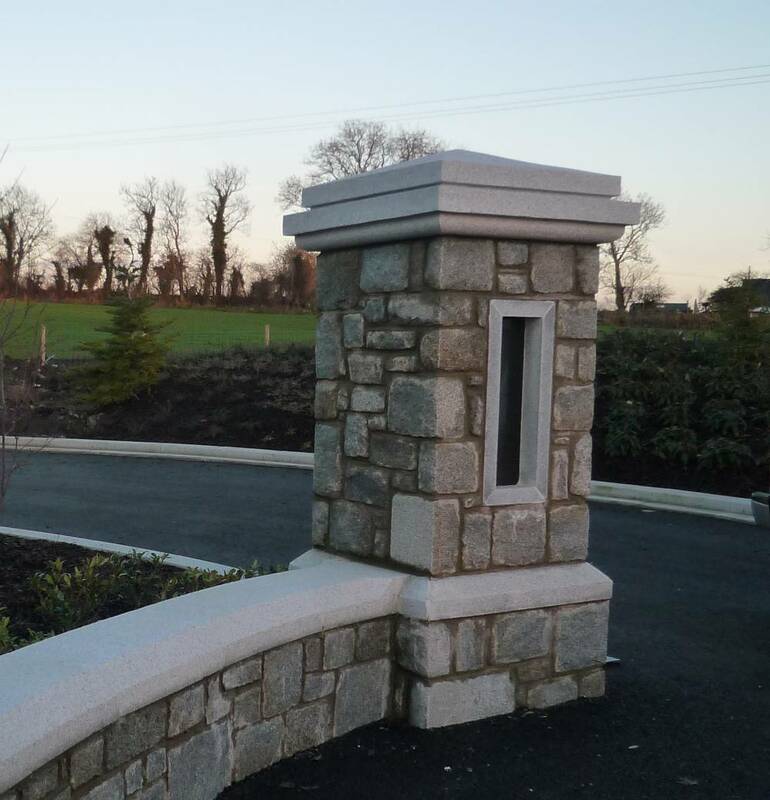 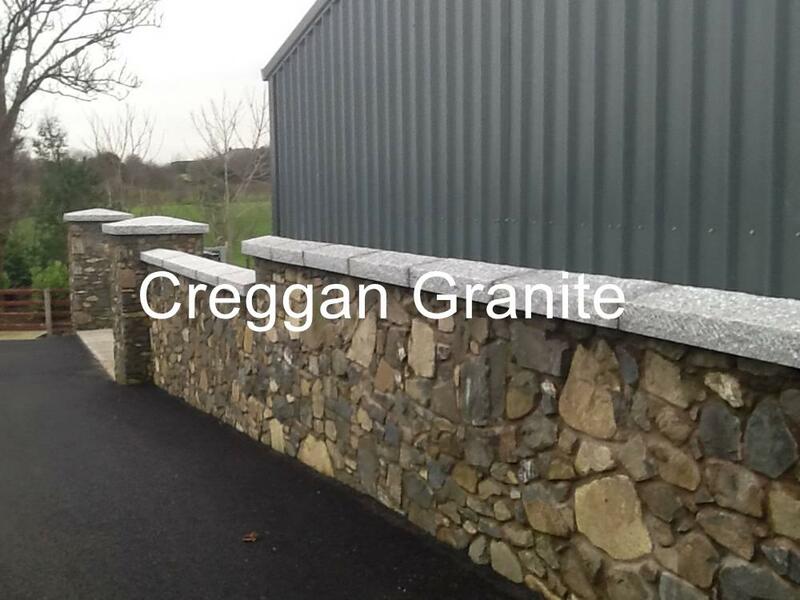 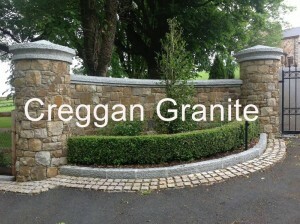 Silver grey granite pier caps and wall coping. 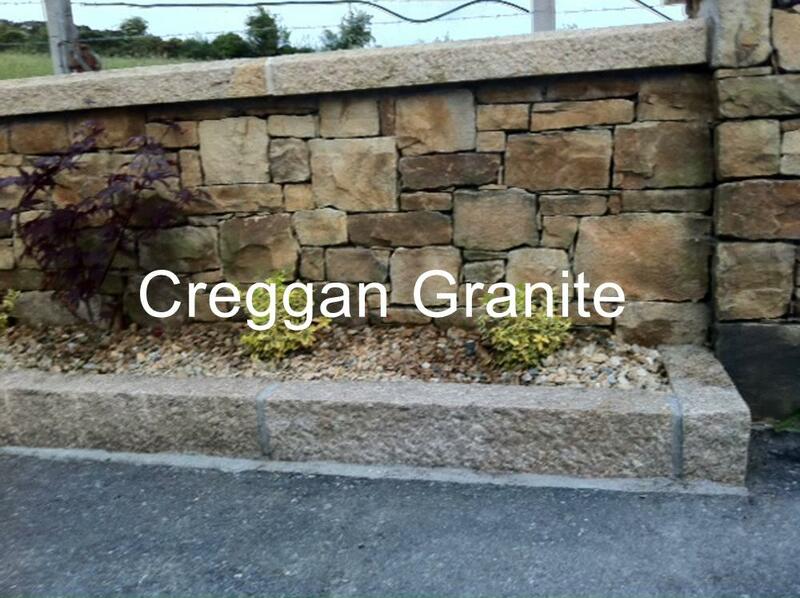 Along with Silver grey granite kerbs and golden granite cobbles. 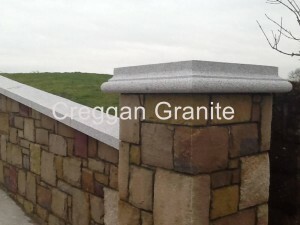 Silver grey granite pier cap and wall coping. Silver grey granite pier caps. 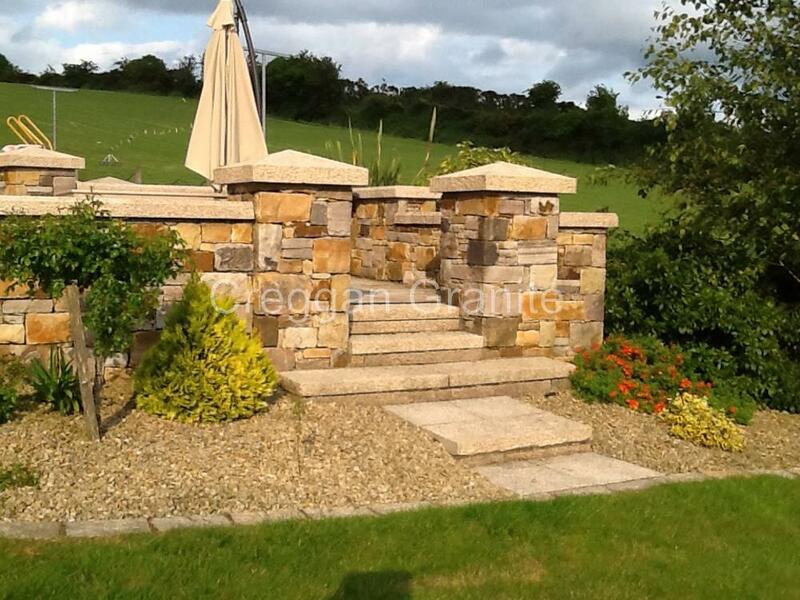 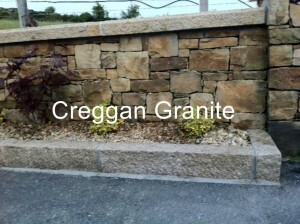 Golden granite wall coping along with golden granite kerbs. We supply a full range of Wall coping / Pier Caps. Product information will appear here shortly. 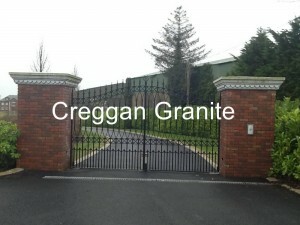 For more information please contact us or get a quote. 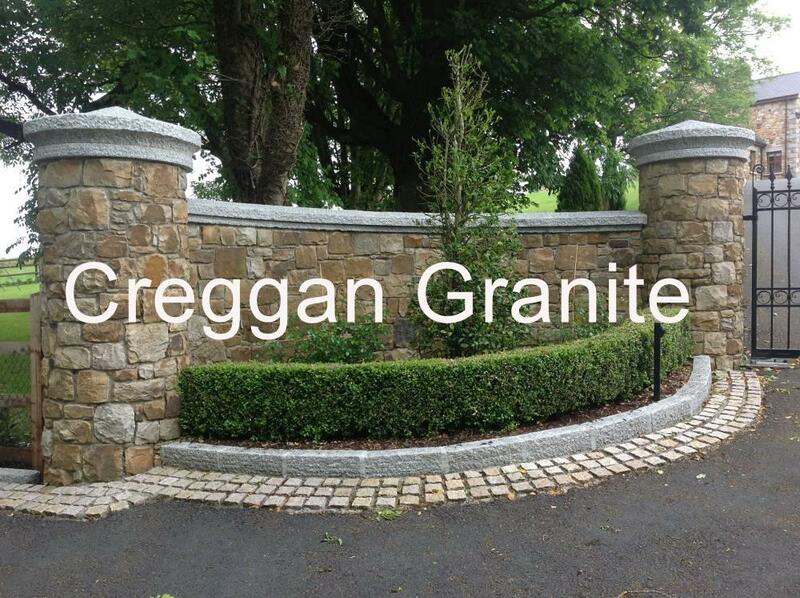 For a quick quote from us, click below. 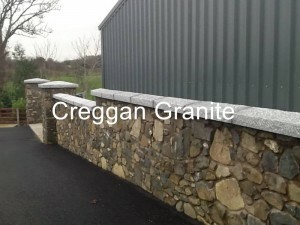 Centerpoint Business Park, Carrickarnon, Dundalk, Co Louth.